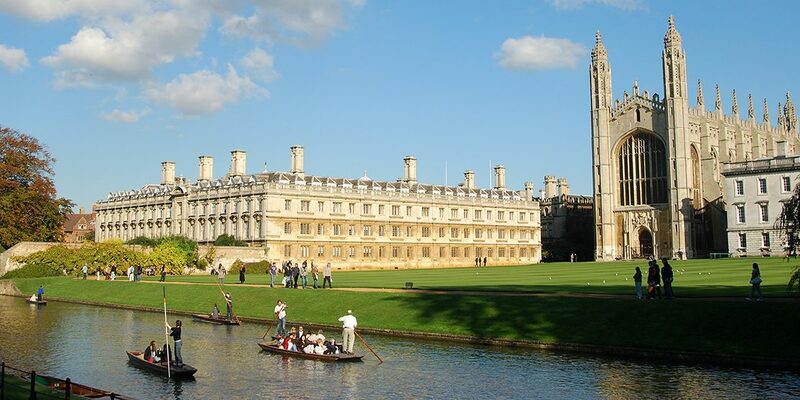 It is my pleasure to announce the next ‘Genes and Cancer’ meeting which will be held in Cambridge, April 8th-11th 2019. ‘Genes and Cancer’ is a broad-based research meeting focusing on basic and translational cancer research. The meeting is one of the UK and Europe’s best cancer research meetings and the meeting is now in its 33rd year. This year’s event is focused on four main research themes. They are: ‘Gene Regulation in Cancer’, ‘Ubiquitin Signalling and Inflammation’, ‘Tumour Metabolism’ and ‘Model Organisms in Cancer Research’. In addition to these 4 themes there will be a Keynote lecture and short talks will be chosen from submitted abstracts (including short talks for junior principal investigators and short talks for post-docs/students). A poster session also forms part of the programme which runs concurrently with a trade exhibition. A number of prizes are awarded for the best posters. The main aim of the meeting is to bring together young scientists with some of the world’s leaders in cancer research in an informal environment that maximizes interaction between speakers and delegates. It is hoped that the format and atmosphere at the conference will serve as an inspiration to those at the early stages of their scientific careers. More details will follow shortly. I hope that you will decide to join us in Cambridge in 2019!